True Slovak spirit with a cosmopolitan New York touch. The goal of the Nedbalka Gallery is to introduce to the wider public the amazing works of Slovak fine art from the late nineteenth to the early twentieth century. 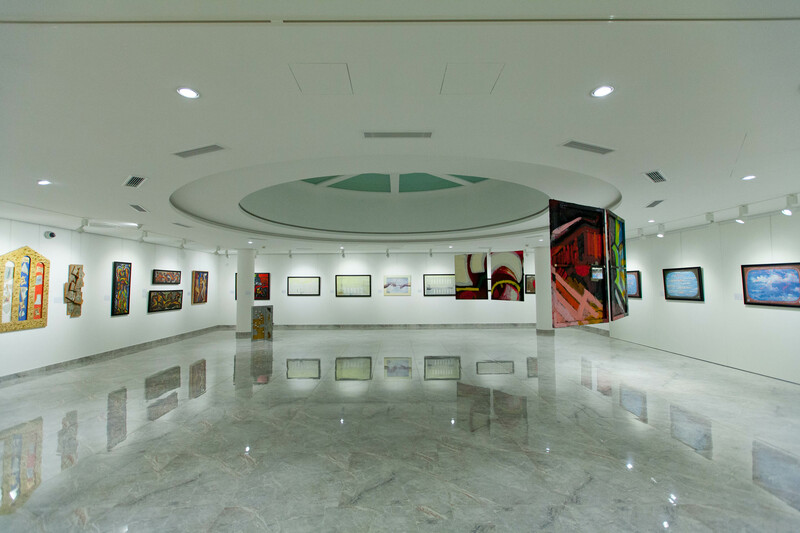 Although the gallery focuses mostly on paintings, the collection also includes sculpture and print works too. They present the works through both permanent and temporary exhibitions, as well as monographs and exhibition catalogues. The gallery was founded in October 2012 as a private and non-profit organisation by art lovers and philanthropists P. Paško and A. Baroška. 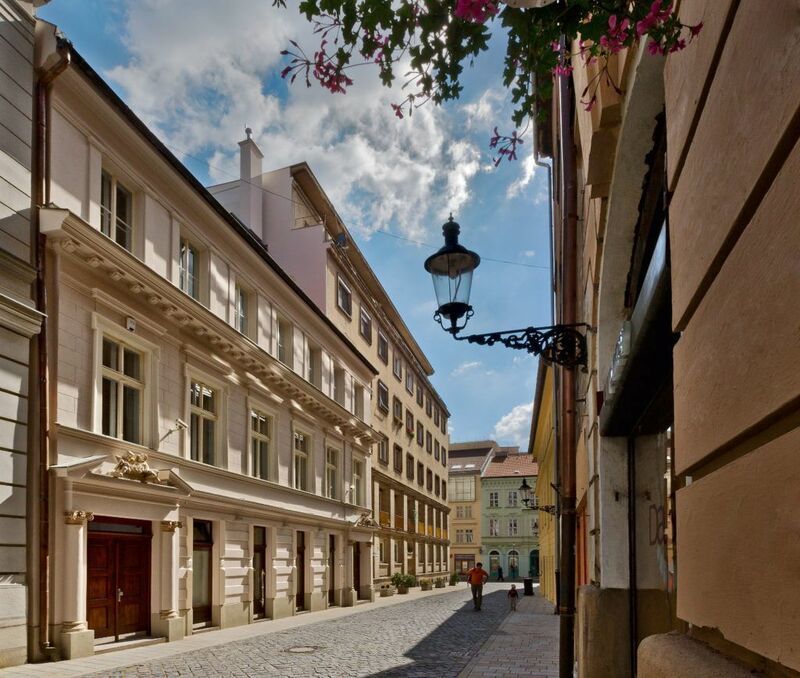 The Tulip House is an attractive boutique hotel (in September 2017 it will be renamed the ROSET BOUTIQUE HOTEL), built in 1903 in Art Nouveau style and offering accommodation in luxurious, roomy and above standard equipped apartments in Bratislava. The standard rooms have voluminous reception areas with kitchens, coffee making facilities and sofas on which to recline whilst watching the sizeable plasma TVs, antiallergenic mattresses, minibars, round-the-clock room service and other highlights. Their Tulip Spa offers various saunas, hot tub facilities and treatments including Swedish and Thai massage. There is also a decent-sized and well-equipped fitness centre. Whilst on a business trip one will certainly appreciate their business centre equipped with a computer and printing facilities. The Nedbalka Gallery offers exclusive premises for rent in the city centre, including a unique backdrop for various events from receptions, lectures, seminars, conferences, concerts and press conferences all the way to photo and commercial shootings. The ground floor has an area of 176 square metres, with capacity for 150 people standing and 100 people seated. The Gallery Cafe has an area of 47 square metres (main room) and an additional 21 square metres (lounge), with seating capacity for 25 people and standing capacity for 50 people. In the past, they have hosted numerous events linked to the art – one of their special events was hosted by the world-renowned brand Chanel. Bratislava is packed with amazing venues, bars, cafes and restaurants, and close to the Nedbalka Gallery one can easily locate the Fach Restaurant, set in the very heart of the city and bring together four unique places under one roof – a cold press bar, a café with specialty coffee and its own bread, a natural restaurant and a classic cocktail bar. If you’re in the mood for simple dishes full of strong flavours, then the high-end Fach Restaurant will be just your ticket! The restaurant’s chef is Mr Lukáš Hesko, who has redefined the Fach cuisine after years of acquiring experience and knowledge in Michelin starred restaurants such as Gastrologik, Marhias Dahlgren or Fotografiska. All in all, a real indulgence for your taste buds! 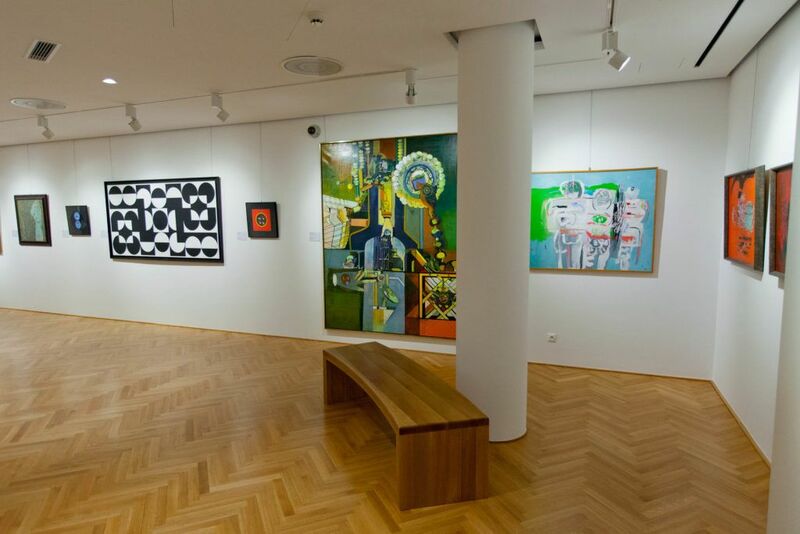 The gallery displays artworks of Slovak modern art and therefore the whole concept is linked to localism, making it an important part of Slovak history. When hosting an event at Nedbalka make sure to reserve a guided tour with one of their custodians to discuss the artworks exhibited at the gallery. Nedbalka Gallery is located in the pedestrian zone near the Old Market and only about a five-minute walk to the Main Square in the downtown area. 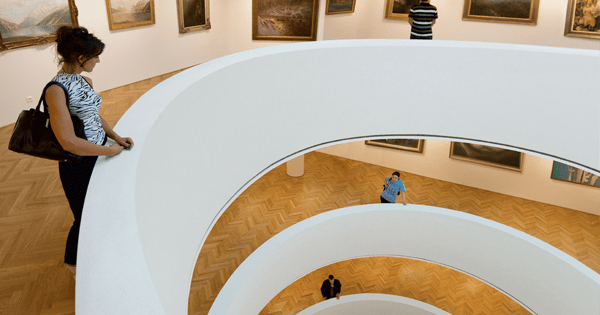 The façade of the Nedbalka Gallery building conceals an impressive interior, with the structure resembling the Guggenheim Museum in New York. Next articleLike the idea of some soothing piano sounds while having breakfast?